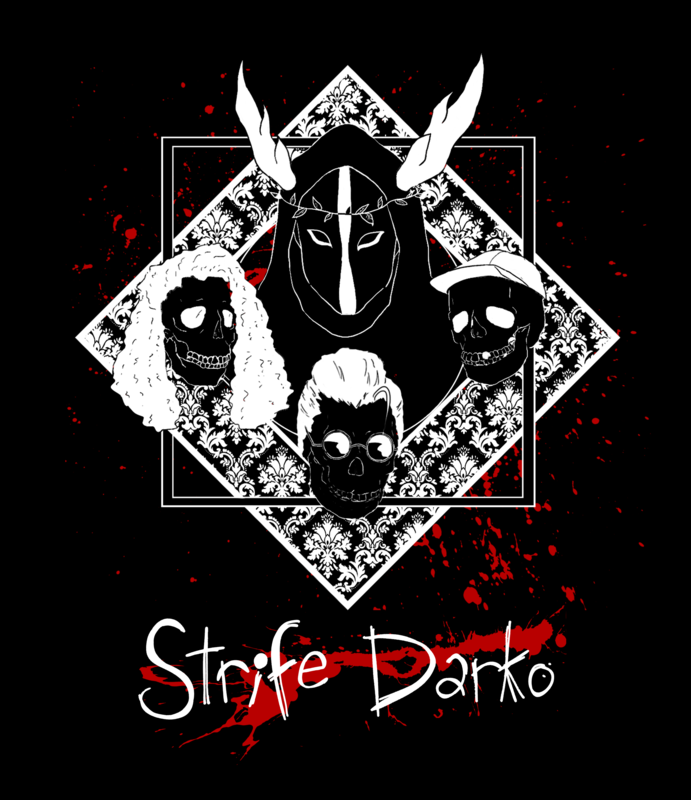 Inspired by acts like mewithoutYou, Queens of the Stone Age, The Devil Wears Prada and more, Strife Darko have been compared to all of the above and more with inspired lyricism that resonates with The Clash and Placebo in the same breath. 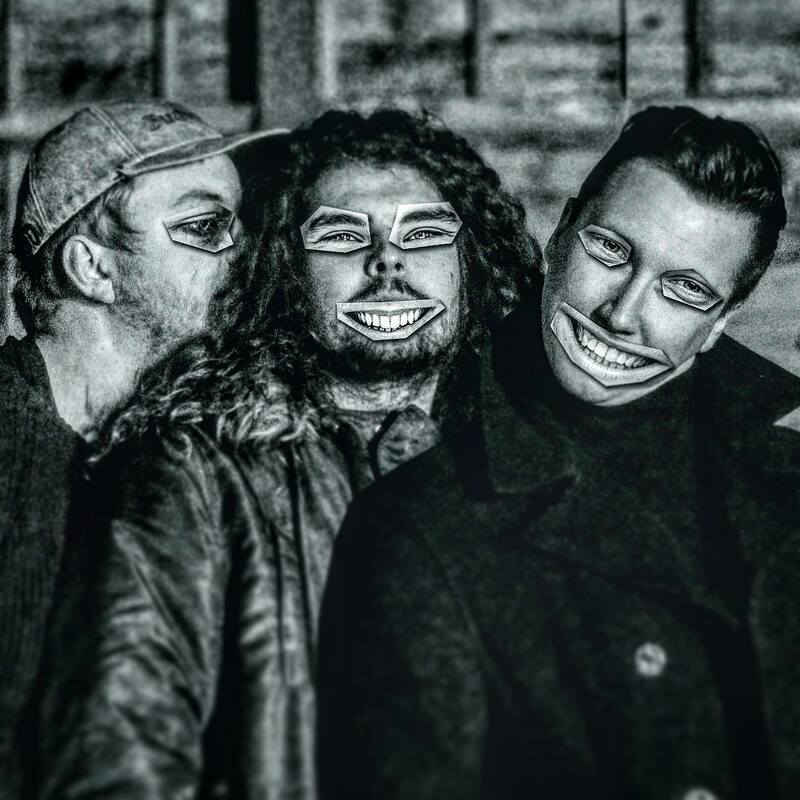 The Canterbury, England based 5 piece sing about existentialism intertwined with our day to day lives; the nature of being and the nature of chaos with an on stage presence designed to grab you by the throat and force you to take a look at who you are. With TV, print and radio appearances in less than a year of being together and unsigned and unmanaged the group constantly inspire and surprise crowds with music that both enrages the spirit and harrows the mind. 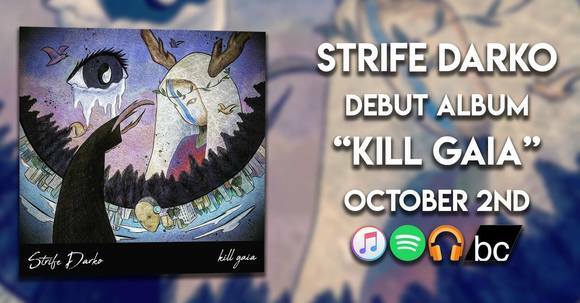 Their debut album titled "Kill Gaia" is due for release on October 2nd 2018.